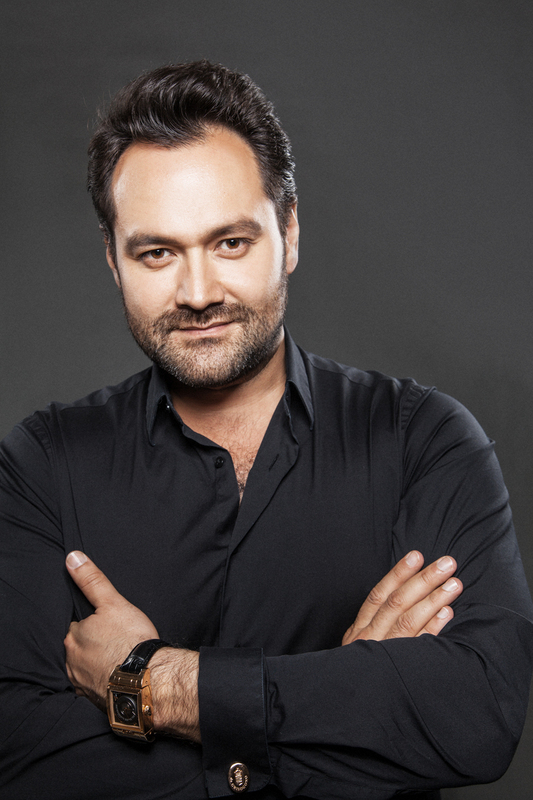 On November 18, Ildar Abdrazakov returns to his hometown of Ufa for a special benefit concert with Dmitri Hvorostovsky. Benefitting the organization DDD, which provides support to children in orphanages or requiring medical attention, Hvorostovsky and Friends for Children will take place at the Bashkir Opera and Ballet Theatre and hear the dynamic duo in arias and duets. Constantine Orbelian conducts the program, which also hears the National Symphonic Orchestra of Republic of Bashkortostan.